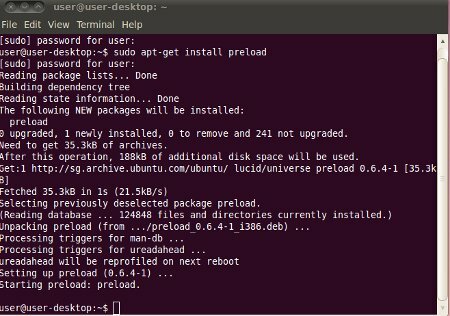 We have seen a lot of Windows Tweaks, but what about Ubuntu, here are some of the manual Ubuntu Tweaks that you can do to give your Ubuntu some additional boost in speed and performance. There is an application that will pre-start up some of the programs that you use all the time. This will save you from having to wait for the application to load from zero. It will spring to live just like you have not closed the application at all. Even though those Compiz effects might be very attractive, you may want to turn them off to get additional speed boost in the overall experience. Click on Visual Effects tab and select “None”. 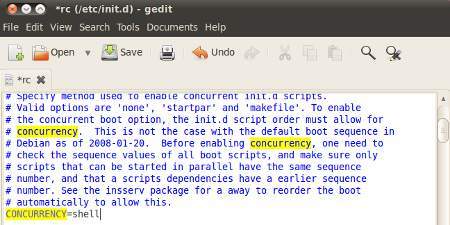 In Windows we use msconfig to take off programs that do not need to be running all the time. 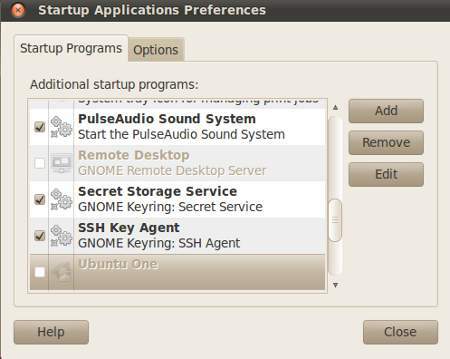 Similarly in Ubuntu there is also such a feature. Go to System => Preferences => Startup applications. You can choose to remove those that you do not use at all. 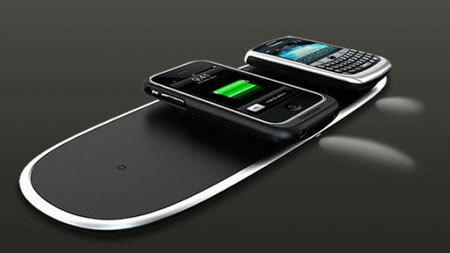 All these programs can be started on its own manually without effecting the operating system. Most operating systems come with a bunch of drivers and services for compatible hardware. Ubuntu also has lots of these, but more then often they are not used and are wasting resources. We can remove them from the boot up to speed things up a bit. You will need to install the BootUp Manager. Once you have installed that, you can go to System => Administration =>Boot Up Manager. There are quite a few that can be removed if you do not use them. Winbind – Which is only used if you need to use “samba”.